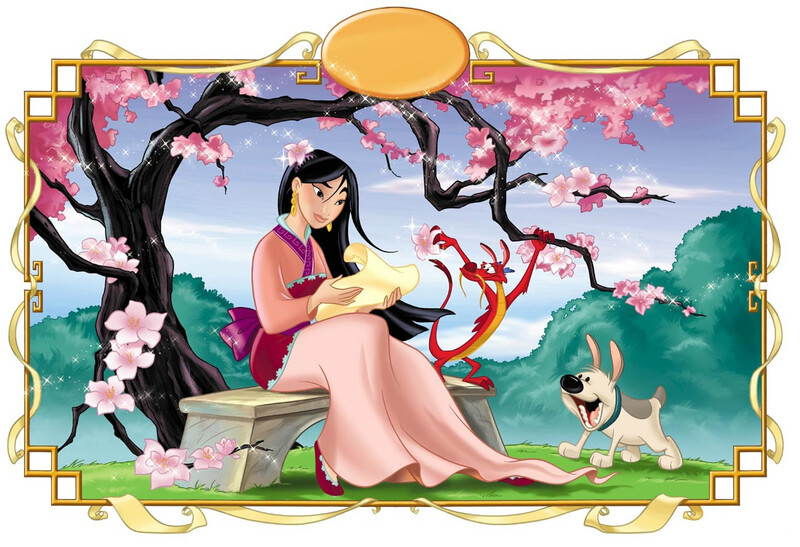 मूलन. . HD Wallpaper and background images in the क्लॅसिक डिज़्नी club tagged: mulan disney movie character long hair. BEST MOVIE EVER!!!!!!!!!!! she is sooooooooooo pretty!!!!! !